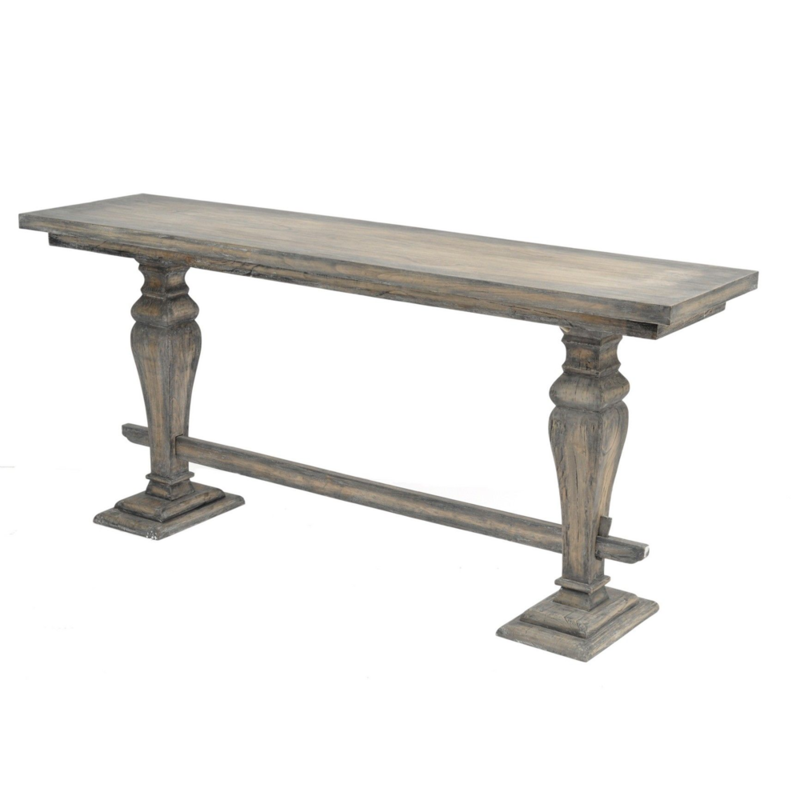 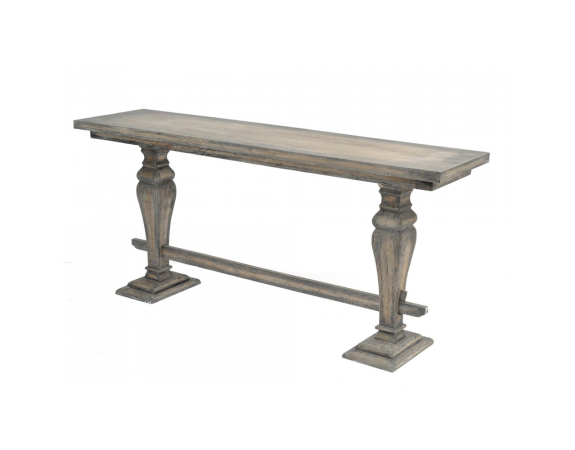 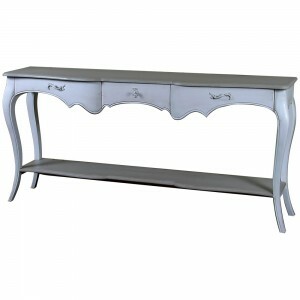 Our Dorset console table is a truly rustic piece that exudes French style and sophistication into any room. 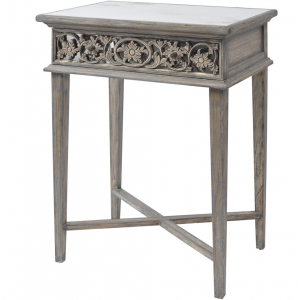 Crafted from solid Mindi, this piece gives off a lovely natural ambience. 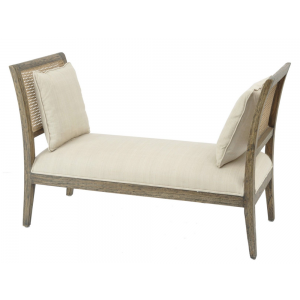 Matching other pieces from the Dorset range this range is ideal to compliment almost all interior designs.